A Russian man has taken drastic action after his wife “mocked Messi”. The couple first met in a bar while watching the 2002 World Cup and are huge football fans. 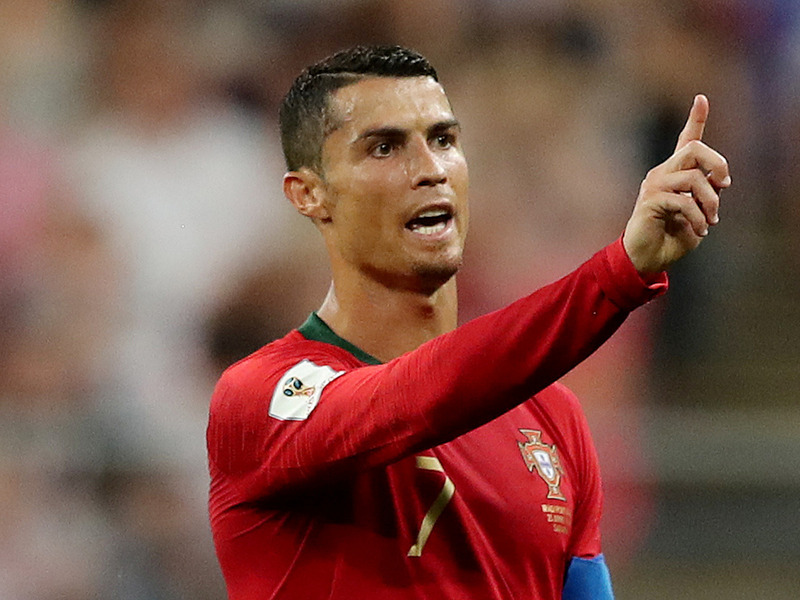 Despite Argentina beating Nigeria during the World Cup 2018, his wife insisted Ronaldo was the better than Messi. The next morning he filed for divorce at the courts of the city of Chelyabinsk in the Urals. Look anywhere on the Internet where the beautiful game of football is being discussed and more often than not, you will somehow stumble upon one of the most debated subjects that has managed to divide the footballing community for more than a decade now.